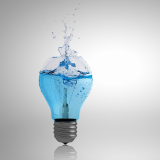 Water is one of our most valuable resources. 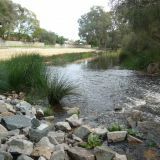 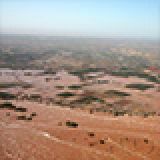 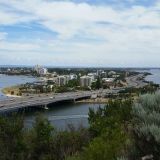 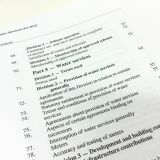 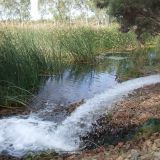 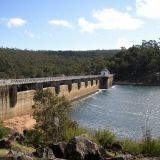 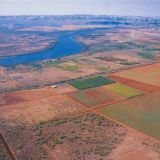 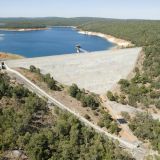 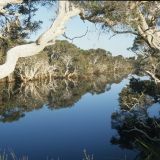 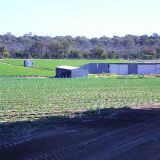 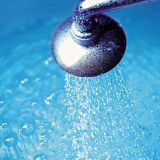 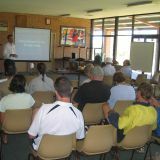 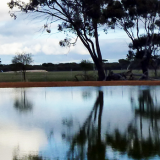 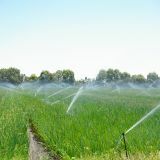 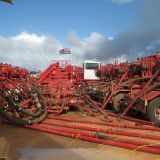 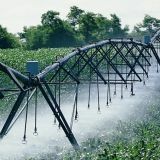 The State water recycling strategy (2008) explains how recycled water can be safely incorporated across a range of sectors in Western Australia. 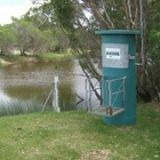 Since this strategy was published the department, together with other agencies and the Water Corporation has continued to promote safe water recycling. 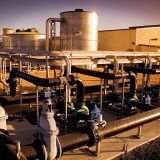 Wastewater is a considerable alternative water source, being climate resilient, relatively consistent in quality and available in significant volumes that increase with urban growth. 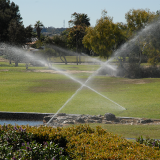 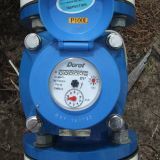 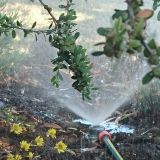 irrigating public parks, playgrounds, sporting grounds and golf courses. 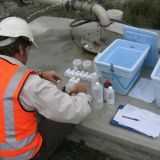 Recycling wastewater is part of the managed water cycle and is considered in the process for developing strategies and management plans.